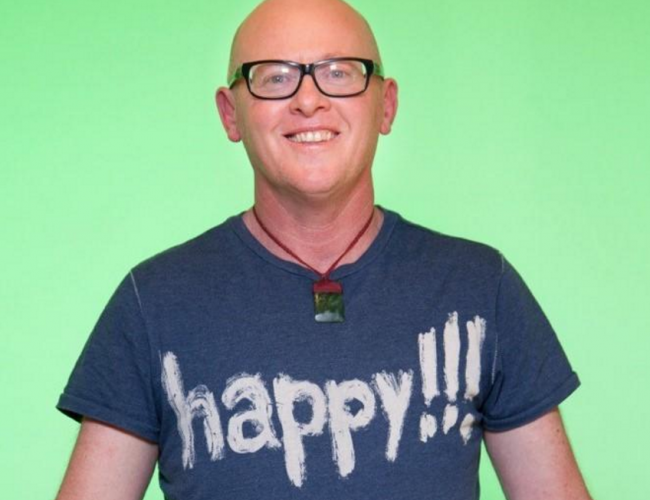 Jack Byrne is a trans man from Aotearoa / New Zealand and has been a community activist since 1981, initially within lesbian and then queer communities, before transitioning in 2002. His passion is intersectional coalition politics and he has been active on projects to reduce violence, poverty and homelessness and that promote the rights of workers, people with disabilities, and indigenous people. Jack co-founded an online support network for trans men in New Zealand, works closely with the Asia Pacific Transgender Network and has been a part of GATE’s international campaigns on depathologisation and funding for trans movements. He worked as a Senior Human Rights Specialist at the New Zealand Human Rights Commission and project managed their Transgender Inquiry. He is now a self-employed human rights researcher and has created trans resources for activists, human rights institutions, health professionals, and United Nations agencies. For example, he co-wrote the 2015 Asia Pacific Trans Health Blueprint and is currently working on a legal gender recognition project being undertaken in eight countries in Asia.